The internet is a wealth of information and one of the best means to research pretty much anything, including your upcoming Royal Caribbean cruise. 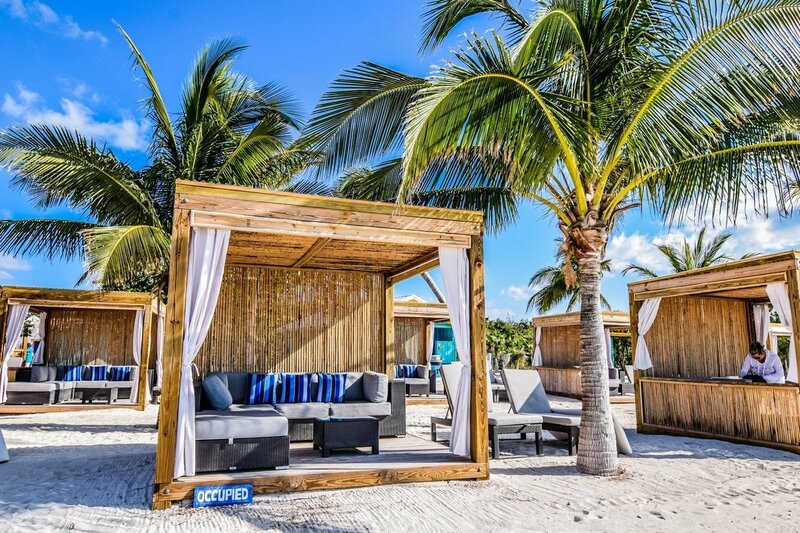 Knowledge is power, and the more you know about what to expect on your Royal Caribbean cruise, the better prepared you will be and we think that leads to a better vacation experience. 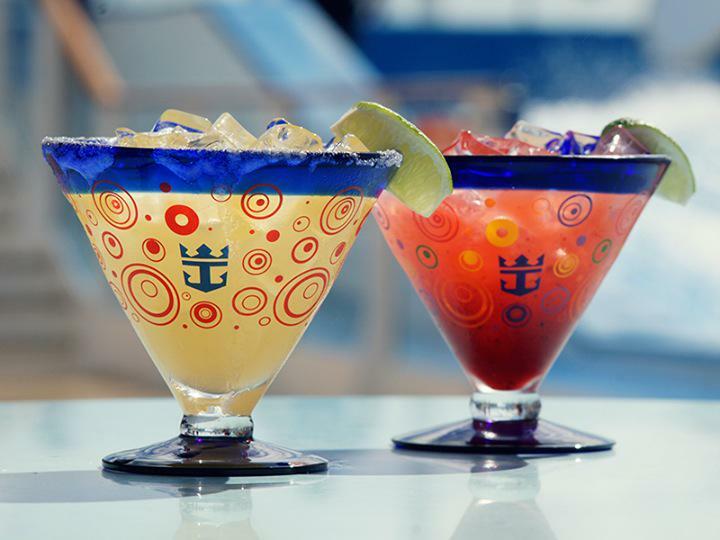 Odds are if you are reading this blog post, which happens to be on a website dedicated to all things Royal Caribbean cruise, you probably interested in learning more about your cruise. With that in mind, we listed our top resources for learning everything you can about a Royal Caribbean sailing. 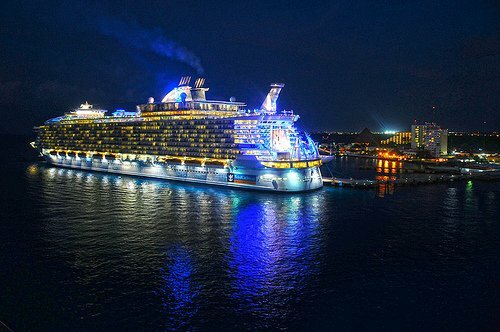 Learning about Royal Caribbean cruises has never been easier, and there is so much great information at your fingertips. It is also worth mentioning that, yes, we will shamelessly plug our own content here and there. We are proud of the content we create on Royal Caribbean Blog, but also recognize there are some outstanding other means to learn about your cruise. It isn't competition, because we all do things in our own style and at the end of the day, there is great and helpful information for everyone to enjoy. Travel agents are more than just a means of booking a cruise for you. In fact, they are wonderful resources that provide the most personal and customizable information out there. While you will read, hear and listen to a lot of great Royal Caribbean information on the internet, only travel agents can provide information that is catered exactly to your needs. Travel agents are well-versed in what is happening with Royal Caribbean these days, and have their own cruising experience to draw upon to share too. This means when you ask a question, they can answer it in with your family in mind. We can write a million blog posts here about Royal Caribbean cruises, but it may never address your particular situation. A good travel agent is that perfect resource. Beyond just the logistical stuff, talk to your travel agent and ask them about opinions on shore excursions, stateroom types and what constitutes a good deal. Finding a great travel agent means you have a partner and friend in the process to support you all along the way. Arguably the fastest growing and openly available resource on cruising over the last few years are Facebook groups. Not too long ago, Facebook started allowing folks to create groups on pretty much any topic, and Royal Caribbean groups sprung up quickly. Facebook groups are kind of like a simpler version of message boards, and they have proven to be a wonderful resource for sharing information. These days, there are a lot of Facebook groups dedicated to all aspects of a Royal Caribbean cruise. They vary in size, scope, and subject matter, but they offer a good way to ask questions and hear other people's experiences. You can search Facebook to one or more that you like, but here are a list of notable ones we think provide good information. If you prefer to learn about your cruise by sound, rather than by sight, then podcasts are just for you. Podcasts are downloadable internet-based radio shows, where periodically new episodes are released that talk about some aspect of a cruise. The great thing about podcasts are they are perfect for listening to at the gym, in the car, or on a plane flight. The cruising-related podcasts we listen to are all free to enjoy and most smartphones these days support them. The heart of the internet are websites that share information about cruising (we might be slightly biased in that statement), and there are many great sites dedicated to cruising. Like this site, most cruising sites deal with a blend of cruise news and cruise information. While you may be focused on learning about your particular sailing, knowing what's happening in the world of cruising is not a bad idea. Many trends in cruising travel from one cruise line to another, so reading news can be a good barometer of what to expect. Unlike this site, cruising websites are dedicated to the whole cruise industry, instead of just Royal Caribbean. The good news is a lot of the information you find on them pertains to Royal Caribbean just as much as other lines. Here is our list of our top picks for websites to check out. Keep in mind there are many more, which is why Google was invented. In addition to finding a great recipe for dinner, or a way to decorate your kids' bedroom, Pinterest has a lot of great information on taking a cruise. It particularly excels at showing you related content that you might not have considered searching for, but find interesting nonetheless. Searching Pinterest for packing tips, cruise reviews, shore excursion ideas and even stateroom decorating tips are all great ideas to search for in preparation for your cruise. The beauty of Pinterest is once you find something interesting, it is easy to find other relevant content and we quickly find ourselves with a ton of browser tabs open with great things to read. Television documentaries may not be as prevalent today as they once were, but they provide an entertaining look at many Royal Caribbean cruise ships that if nothing else, will get you excited for your cruise. The best cruise ship documentary series we know about is called Dream Cruises on AWE TV. A number of Royal Caribbean ships have been featured on them over the years, and it focuses on what it is like to cruise on these ships, rather than the construction or engineering of them. Periodically you can search your local listings on your DVR for re-run episodes. National Geographic, Discovery Channel and the Science Channel have all had documentaries on Royal Caribbean ships over the years. Keep in mind that most, if not all, of the documentaries you find on television are outdated, and itineraries, onboard amenities and entertainment have likely changed. Still, it is fun to gather the family and watch these shows for their entertainment value. Between the millions of cute cat videos and Diet Coke/Mentos experiments, are a lot of great cruise videos on YouTube. You will find vacation videos, walk-throughs, Royal Caribbean produced episodes and a whole lot more. YouTube blends entertainment, information, and day dreaming together seamlessly and it is so easy to browse and learn about Royal Caribbean ships, port stops, and nearly everything onboard. One of the first things we do after booking a cruise, is search YouTube for video tours of the category of stateroom we booked. Walk-through videos of Royal Caribbean ships provide the perfect means of visualizing what to expect once onboard. 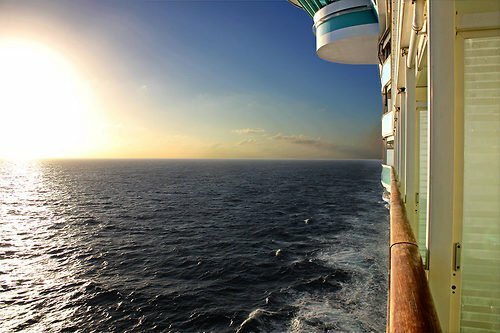 What is your preferred way to learn about Royal Caribbean cruises online? Did we miss a resource you know about, or is there one in our list that deserves special attention? Share your thoughts in the comments.